The only hope for the world is forgiveness. Generation upon generation, and through evils of many kinds, Christian communities are required by God to offer a wounded world a way of dealing with pain and sorrow through repentance for our failures, and showing love to one another. Forgiveness is a most abused, misused and often trivialized word. All too often it is dismissed because those who misuse it speak in terms of forgetting, not forgiving. You and I will never come within a life’s span of forgiveness unless we recognize that it is the moral foundation of all human life together in community. Forgiveness, to be received and given in ways that sustain and edify, requires that we live in the kind of communities that allow individuals to repent and make amends. This requires that our communities and our legal systems support and encourage these processes for healing and reconciliation … and that the Christian church honor its calling by God to build new and healthier ways of living together. As the 2016 election season comes to an end, forgiveness will be the only thing that will help heal the divides in our nation. This healing is something we can only learn and accomplish together. The good work of forgiving each other requires incredible support from the community of faith. In order to give and receive forgiveness we need to stay focused on the necessities of justice-love, mishpat-agape. Mishpat (justice) requires honesty and emotional maturity. Agape is compassion and healing, a commitment not to do harm, (irrespective of feelings, even toward our fiercest opponents). The Christian community needs to be able to imagine, keep the vision alive, of what healing looks like, what liberation and transformation look like—and we need to pray and meditate hard on these things. When someone you or I have hurt or wounded forgives us, we are spared the dull and self-diminishing throb of a guilty conscience. When you or I forgive someone who has hurt or wounded us, we are spared the dismal corrosion of bitterness and wounded pride. For both parties, forgiveness means freedom again … freedom to be and live at peace not only inside our own skins, but to also rejoice in each other’s presence. Rejoicing in each other’s presence: maybe this year it is also what Thanksgiving is all about. This is a great time of year in the life of the church. It’s also a great time of year for you to get involved. If you have been waiting for an invitation to join us in our end-of-year activities, consider yourself invited! 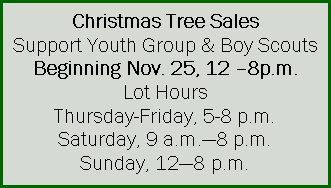 On November 6, Church & Society will have an angel tree set up in the Narthex (the church lobby area). The tree benefits clients of Share, our local food pantry. This is a wonderful opportunity for you to make a huge difference in the life of a person or family in need. See this page for more details and deadline. 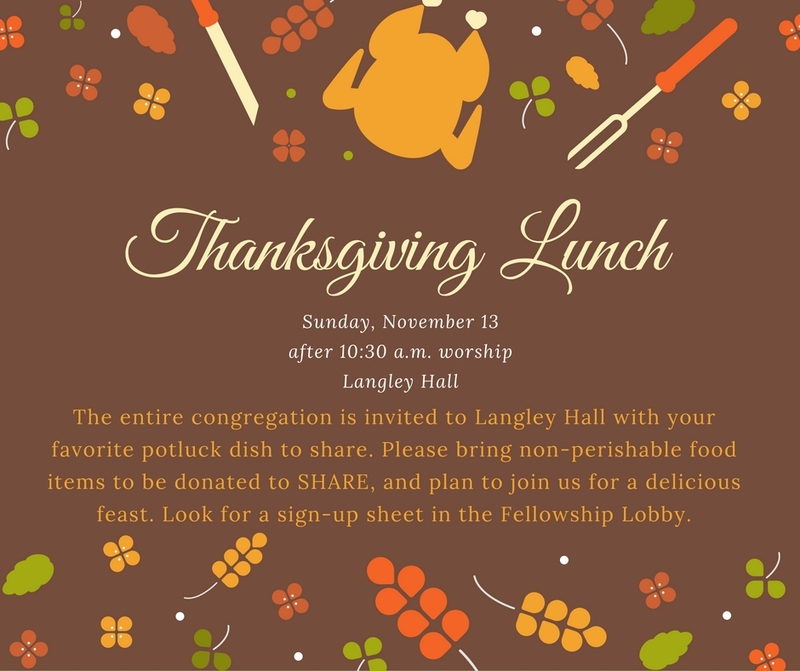 Next, you should consider yourself invited to the Thanksgiving lunch, right here in Trinity’s Langley Hall on November 13. Bring a side dish and join your Trinity family. 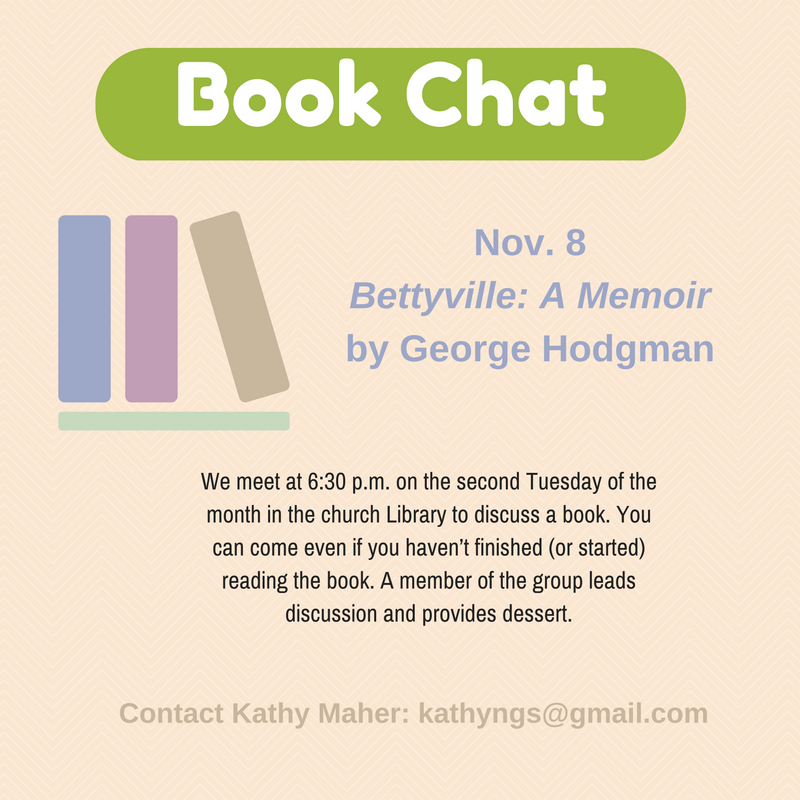 We’re also hoping you’ll bring a canned good for the Share food pantry. You’ll be hearing more about that soon, and there are details now on this page. There’s another important way you can get involved, and that’s by making a difference in someone’s life. This is living out the example of love and compassion that was modeled by Jesus. Do you have a neighbor, friend or coworker who is alone this holiday season? Invite that person to join us for worship on November 13 and then to stay for our Thanksgiving lunch. The holidays can be rough for a lot of people. They may be waiting for an invitation, too! If you have any questions, be sure to ask Jim, Keith or me. We’re here to help. Posted on October 27, 2016 Categories Church & Society, Missions, Pastors' ArticlesLeave a comment on Consider Yourself Invited! Some of the most noticeable reactions to the presidential election cycle are the overall helplessness and discontent of voters. After the second debate on Oct. 9, many reactions were dismay, helplessness and apathy. These reactions were not only byproducts of the debate but also the news generated daily about the candidates. The trouble is that they can have negative emotional effects on teens. If adults feel helpless, then how much more will teens and children feel helpless in this political environment? Many sentiments from this election express two of the three detrimental thought patterns. To thoroughly discuss these negative influences on teens is beyond the scope of this article. Nevertheless, I bring this up because youth ministry, the church, and a Christian family environment are the best means to counter negativity. The Church is where people who have diametrical points of view can learn to love and care for one another; among Jesus’ disciples were zealots and tax collectors. The Church prays for civic leaders and participates in institutions with vastly different sets of values and assumptions. The Church invites people into paradoxes and mysteries that are uncomfortable for those outside of it. The Church points to the hope we have in the resurrection of Christ rather than the perception of dismay, helplessness, and apathy. My hope for the Church and youth ministry is to help our members and teens engage in the public realm with Christ-centered spiritual gifts and tools to heal, reconcile, love, and care for many who are feeling helpless, dismayed, and/or apathetic in this election cycle. How do we accomplish this? I don’t have the answers, but I know that God will work through us to tackle this challenge. Who could love me like you do? Only you deserve all this praise. This solo piece will highlight the beautiful voices that our children are developing and our ability to sing in two parts. We have started to learn about musicality beginning with dynamics, which the children showed expertly in He’s Got the Whole World in His Hands, we will continue to add new terms to our basket of skills. Next up, legato! Looking ahead we will begin working on our Christmas Musical, The Case of the Reluctant Innkeeper. If you have a child interested in joining Children’s or Youth Choirs, then this is a great time to come sing with us. We meet Wednesdays, 6-7 p.m. in Langley Hall! The third annual McLean Interfaith Concert will be held at Temple Rodef Shalom (2100 Westmoreland Street, Falls Church) on Sunday, November 6 at 7 pm; The theme is “Turning Our World Together.” Choral singers from many of McLean’s religious communities will come together to present four massed pieces, directed by Charles Wesley UMC’s Matt Duckery and Rodef Shalom’s Cantor Rachel Rhodes. Trinity’s Chancel Choir will present solo pieces, as will choirs from St. Thomas Episcopal Church and McLean’s LDS Church. The concert is free; attendees are asked to bring food that will be donated to SHARE of McLean’s Food Pantry; please choose from Thanksgiving-type fare such as boxed stuffing, boxed mashed potatoes, canned pumpkin, canned corn, canned green beans, cranberry sauce, white flour, white sugar, canned fruit, and ground coffee. 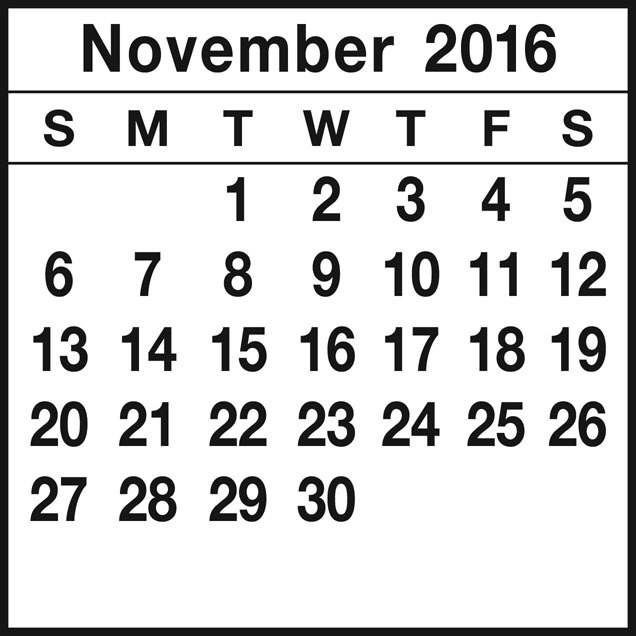 Nov. 23 Office Closes, 12 p.m. The Sanctuary will be decorated with poinsettias for Christmas Eve. To purchase a plant in honor or memory of a loved one, fill out this form, enclose your check payable to Trinity UMC, and drop it in the offering plate or send it to the office by Sunday, November 27. The plants are $10 each. Please write “Poinsettias” on the memo line of your check. You will be able to take the plants home after the service. Starting Nov. 6, we will have our annual Share Wish Tree located in the Narthex! Choose a Share client holiday wish, a baby bag request, a Santa’s helper toy request, or a homeless request. 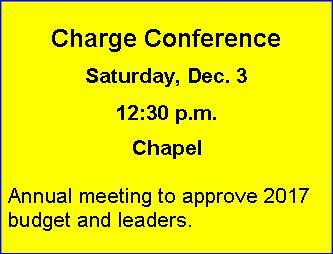 Instructions will be provided and all items will be due back at church by Dec. 4. Thanks from everyone on the Share Holiday Team for your continued support! Gourmet food gifts … Sock Monkeys … Pet toys and treats … Artisan soaps … Unique Jewelry … All handmade by Trinity members. Shop for a good cause! 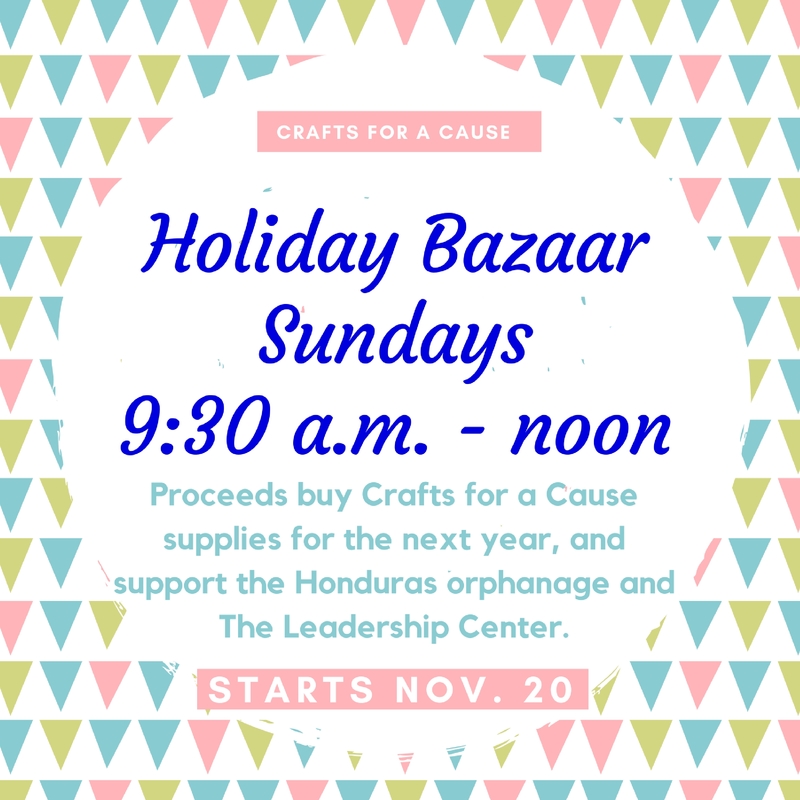 Proceeds buy Crafts for a Cause supplies for the next year, and support the Honduras orphanage and The Leadership Center. Mon., Nov. 7; Mon., Nov. 21; Mon., Dec. 5. 7-8:30 p.m. Room 124. Everyone’s welcome!